You can now use your iOS device as a portable Wireless Flash Drive. Introducing Phone Drive - File Manager. Phone Drive allows you to store, view and manage local or cloud files on your iPhone or iPad. You can connect to Phone Drive from any Mac or PC over the WiFi network and transfer files by drag & drop files straight from the Finder or Windows Explorer. Now you can connect to multiple cloud accounts to manage your cloud drives in a single application with the ability to download, upload, view and stream video or music directly. Phone Drive features document viewer, PDF reader, music player, image viewer, voice recorder, text editor, file manager and support most of the file operations: like delete, move, copy, email, share, zip, unzip and more. 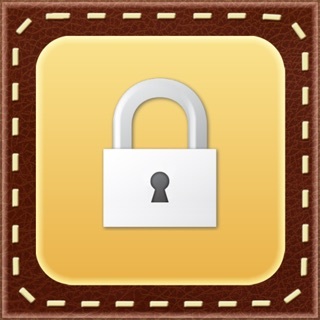 Support multiple link to Dropbox, Google Drive, OneDrive, iCloud Drive, Box and Yandex Disk storage accounts. *required additional in app purchase. An ability to in app create your own audio playlist with repeat, shuffle, background playback and remote control from multitask as well as direct video and music streaming from cloud storage. Option for use your fingerprint to unlock Phone Drive with TouchID and Face ID support. 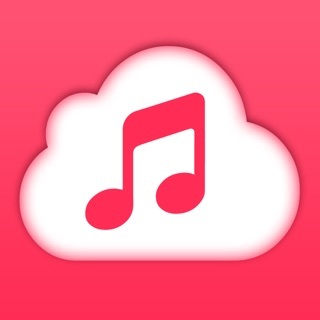 - Cloud storage music streaming. - Build in visualiser and equaliser controller. Enjoy using Phone Drive? Share your love on the App Store by rating us highly! Thank you for your support. A great addition for the utilitarian. One of the most useful applications for someone who wants to use their iPhone to hold all of their files, media and everything else, and then transfer it off wherever. You can even link it up to popular cloud services and send files between your device and their storage. It's easy and intuitive, and as of today has a nicer UI. It could really use the addition of better recognition when playing audio for iOS's interface, at least in terms of showing the correct time information. It de-syncs occasionally. If you have an iPhone this app is a must have if you want to be able to organize, access or drop files on to your phone in any kinda of productive way, in short I’ve found this to be the most useful of all the apps I have. It does everything it says, although I have noticed that it doesn’t work with extremely large files, I tried to drag and drop 35 gig file the other day and it seems that is just to big, perhaps they could work on that to improve it further.